It was a sunny afternoon, their laughters were just like the sunshine that day which gave me a deep impression. 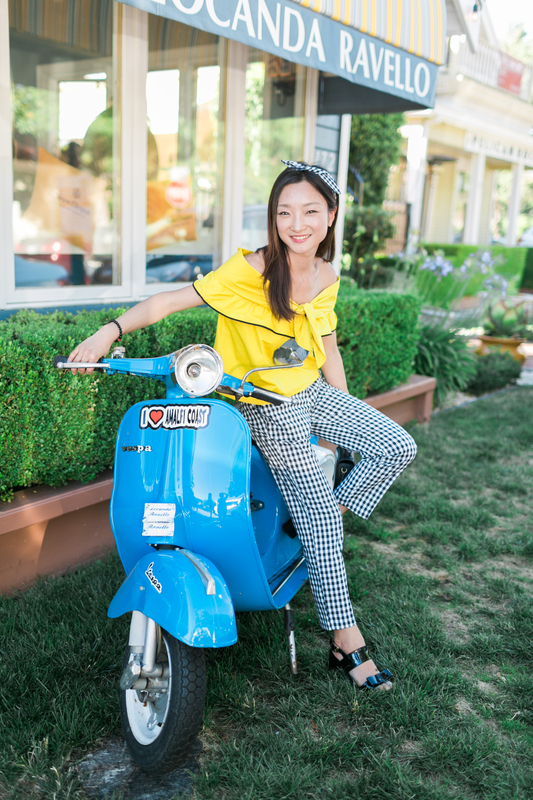 Cici whom is a chinese teacher & fashion blogger living in the bay area, reached out to me to capture photo’s of her outfits for her blog . And Chicdev is a blogger and engineer. It was so much fun to do this shoot for both of them. We headed to a restaurant in downtown Danville, their styles exudes the look and feel of the spring season so well! For this shoot we wanted to not only capture the outfits but also give you some inspiration on how to style your next shoot, being a blogger is not only capturing pictures but giving you inspiration for your next outing!